Free Shipping Included! 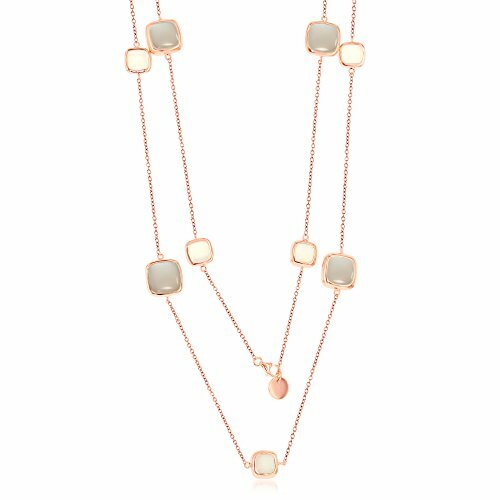 Sterling Silver Rose Tone Italian High Polish Alternating White & Grey Square Moonstone 36'' Station Necklace by Beaux Bijoux at Blood of The Young. MPN: amsmm5808. Hurry! Limited time offer. Offer valid only while supplies last.